ESP Social Media Posting for Travel Agents was awarded a Bronze Stevie® Award as the Business Development Achievement of the Year — Media & Entertainment, Hospitality & Leisure Industries & Services Industries. 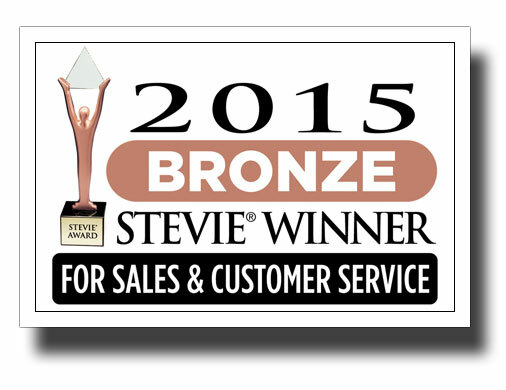 The Stevie Awards for Sales & Customer Service are the world’s top sales, business development, contact center, and customer service awards. More than 1,900 nominations from organizations of all sizes and in virtually every industry were evaluated in this year’s competition. More than 100 members of several specialized judging committees determined the Gold, Silver and Bronze Stevie Award placements from among the Finalists during final judging. Travel Weekly, the leading travel industry publication, recognizes industry innovation from design to marketing to services. 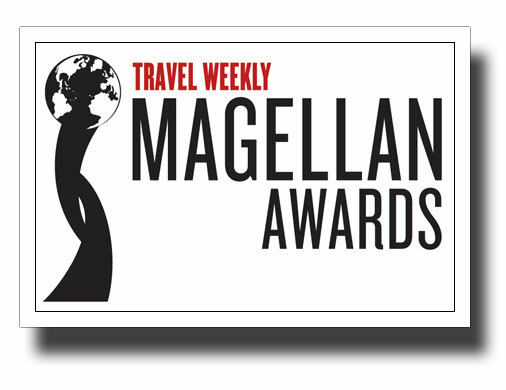 The Travel Weekly Magellan Awards honor the best in travel and salutes the outstanding travel professionals behind it all. 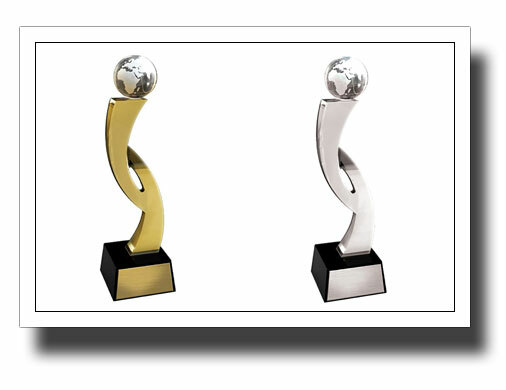 Our customers have also been recognized by Travel Weekly’s Magellan Awards for their execution of our products!